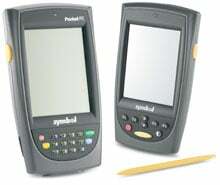 The PPT 8846 combines superior data capture capability and wireless communications in a rugged handheld computer that is the smallest and lightest device in its class. The PPT 8846 is ideal for use in many environments where up-to-date information is needed at the point of activity. Protect your PPT8846 and reduce down-time with 3 years of coverage. Symbol will repair your unit in 3 days, guaranteed. 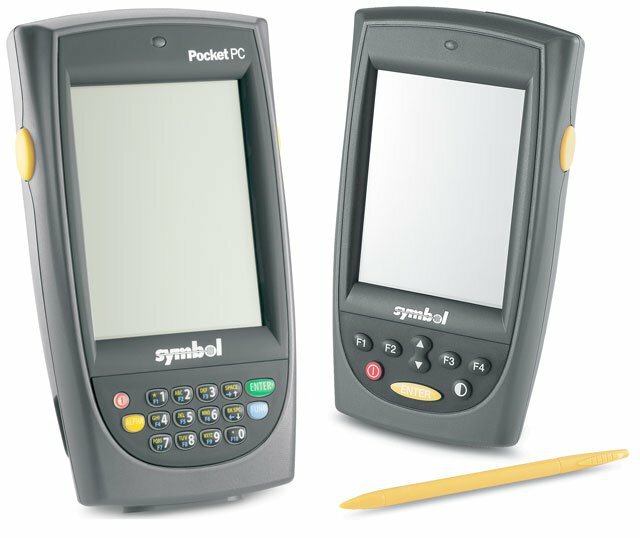 The Symbol PPT8846-R3BZ10WWR is also known as Symbol Technologies	SYM-8846R3BZ10WWR	or PPT8846R3BZ10WWR	.